Xiaomi announced in January that it would be turning Redmi into an independent brand, if only for the sake of appearances. The first Redmi phone to launch thereafter was the unfortunately-named Note 7, with a 48MP camera and beefy 4,000mAh battery. 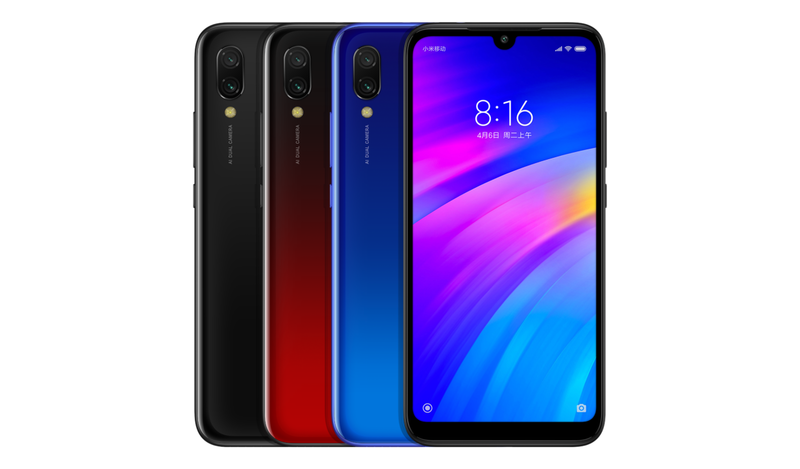 The ultra-budget Redmi Go came next, and the company has just unveiled yet another affordable device.